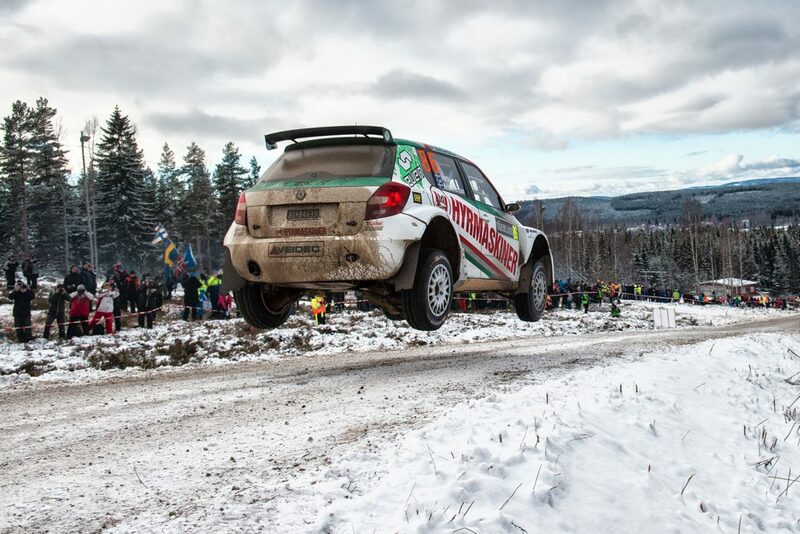 The second round of the 2018 FIA World Rally Championship (WRC) will be the Rally Sweden (15-18 February) and it will see the joint highest number of ŠKODA FABIA R5s ever to enter a WRC event. 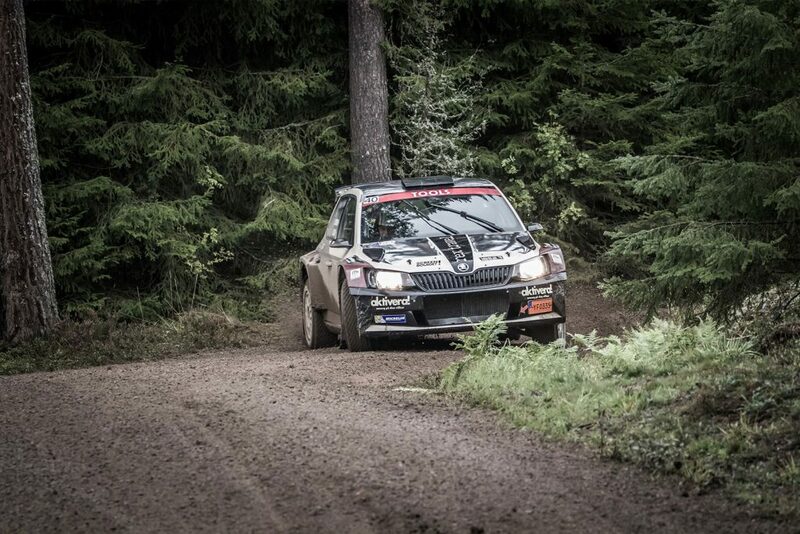 A total of 15 FABIA R5s are expected to be on the start-line, including two works crews. This number has only been seen once before, at the 2016 Rallye Deutschland and there will be high hopes of some positive results, not least because the line-up will include both the 2017 WRC2 and World Rallycross (WRX) champions. 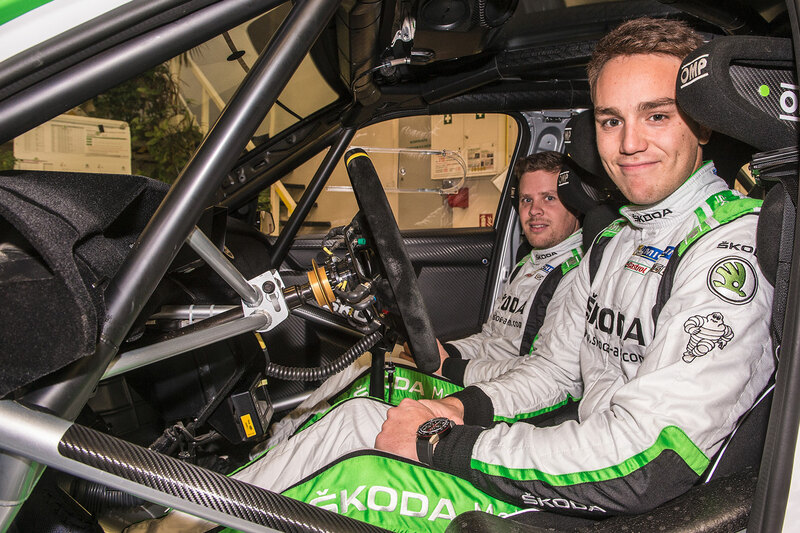 It will be reigning WRC2 champion Pontus Tidemand who will be leading the line for ŠKODA Motorsport at his home event. 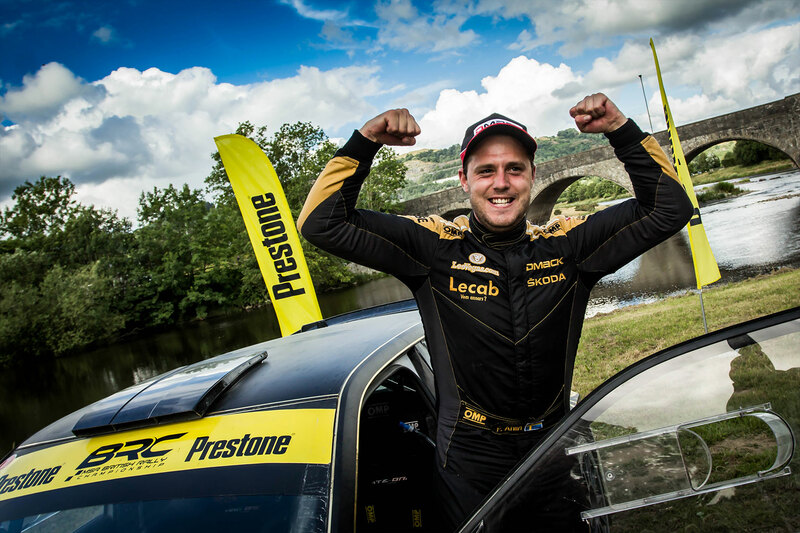 Ably supported by fellow Swede Jonas Andersson, this will be his first event of the season and offer an opportunity to enhance his record as the most successful driver in WRC2 history, with eight rally wins already under his belt. 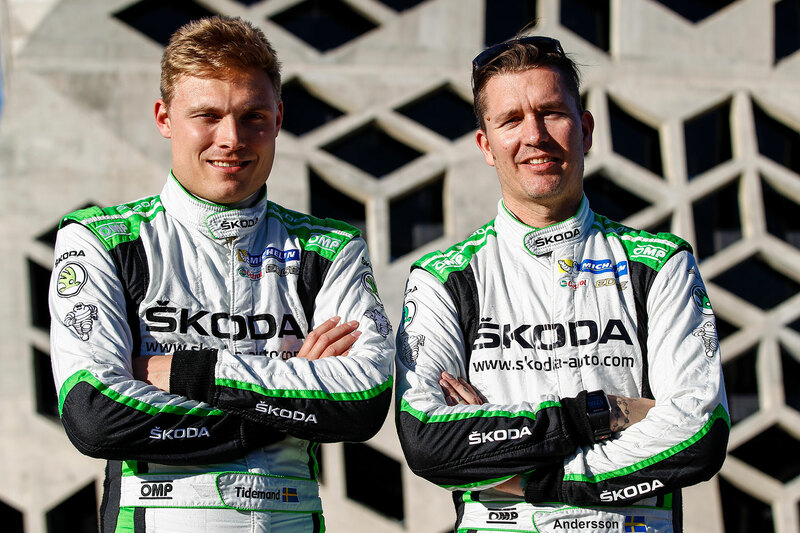 Norwegian Ole Christian Veiby will also be driving for the ŠKODA Motorsport team alongside his regular co-driver Stig Rune Skjærmoen. 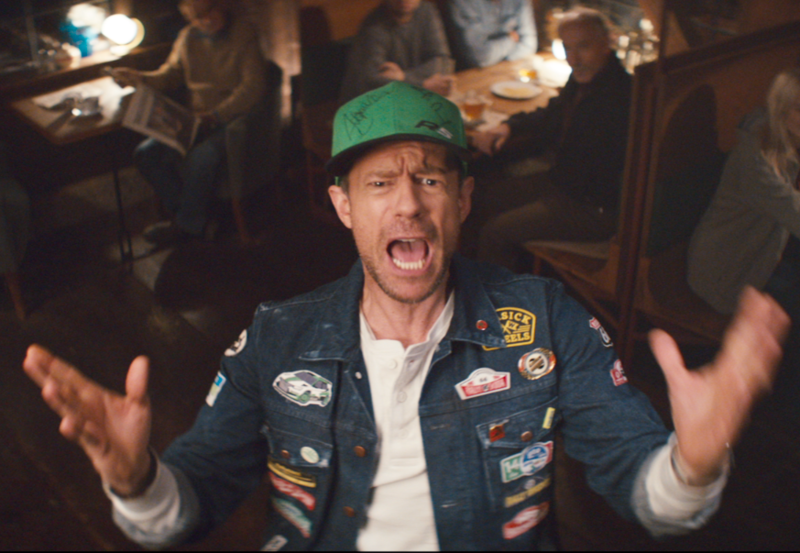 With some stages of the Rally Sweden crossing the border into Norway, this event will also class as their home rally. 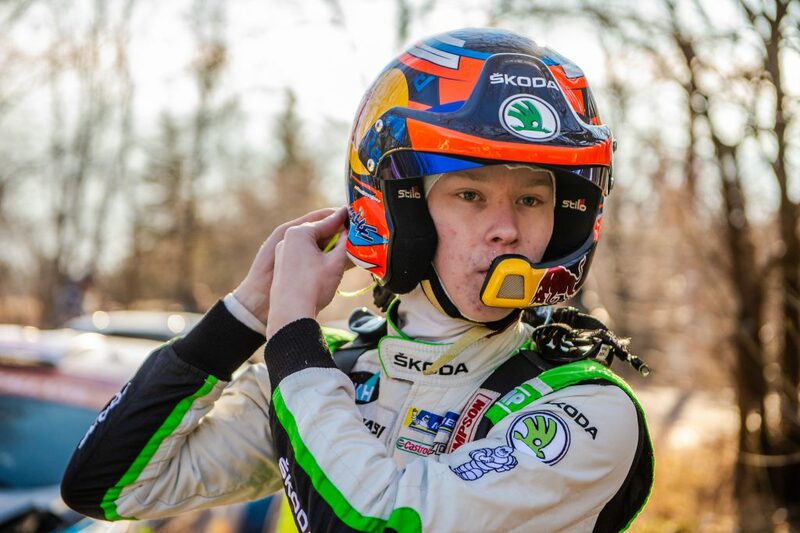 This will be Veiby’s first start of the season in the WRC2 championship, as he was not entered for points at the Rallye Monte Carlo last month. It was at this event last year that Veiby claimed the first ever podium finish of his WRC2 career, finishing third in the category. He also claimed a first-ever WRC2 stage win in the opening stage (Super Special Stage Karlstad), where proceedings will once again commence this year. Two years earlier, in 2015, he was victorious in the WRC3 category here, so his hopes for a strong result will undoubtedly be high. Of the customer teams’ drivers, the highest profile is undoubtedly the 2017 World Rallycross Champion Johan Kristoffersson, who will be driving alongside fellow Swede Patrik Barth in the RC2 class standings, but not registered for WRC2 championship. 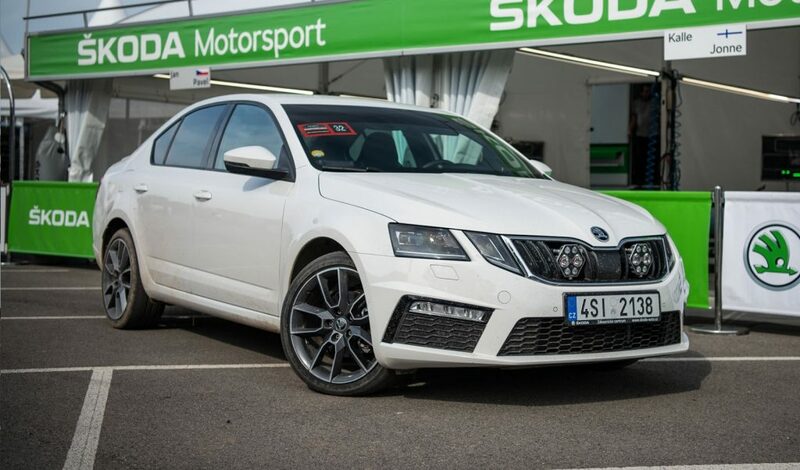 Kristoffersson does have some previous experience driving in rallies in 2015 and 2016, and finished eleventh in the RC2 class in 2016 in a FABIA S2000. He is managed by the same company (Even Management) as Tidemand and Veiby and will no doubt be seeking their advice this year. The Printsport team’s FABIA R5 will this season be driven by Polish driver Łukasz Pieniążek and his co-driver Przemysław Mazur. Pieniążek will be making his first appearance at the Rally Sweden but drove seven WRC2 rounds last season, including one (the Wales Rally GB) in a FABIA R5. Swedish driver Fredrik Åhlin will also be driving a FABIA R5 at the Rally Sweden for the CA1 Sport team. He is entered in the WRC2 championship and will be supported by new co-driver Joakim Sjöberg. This will be Åhlin’s fifth appearance at the Rally Sweden, with his best result coming in 2014 when he finished third in the WRC2 standings and thirteenth overall. He has also started this season strongly, winning his first drive with Sjöberg at the Rally Vännas in Sweden earlier this month. It was just his third ever win on home soil as he mainly competes abroad and was runner-up in the British Rally Championship last year. There will be two FABIA R5s entered into the WRC2 championship by the Toksport WRT team this season, with both being driven by Finnish drivers in Sweden. The experienced Janne Tuohino, who will be supported by fellow Finnish co-driver Reeta Hämäläinen, was a ŠKODA works driver in a FABIA WRC back in 2005. 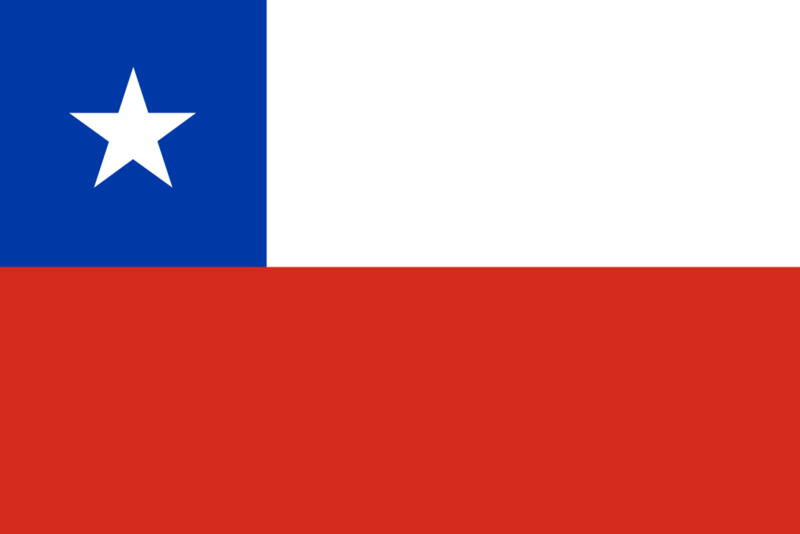 He has a best result of fourth overall at this event, secured in 2004. Meanwhile, Jarmo Berg also brings plenty of experience but this will be just his second WRC start and first time at the Rally Sweden. He competes alongside co-driver Rami Suorsa. 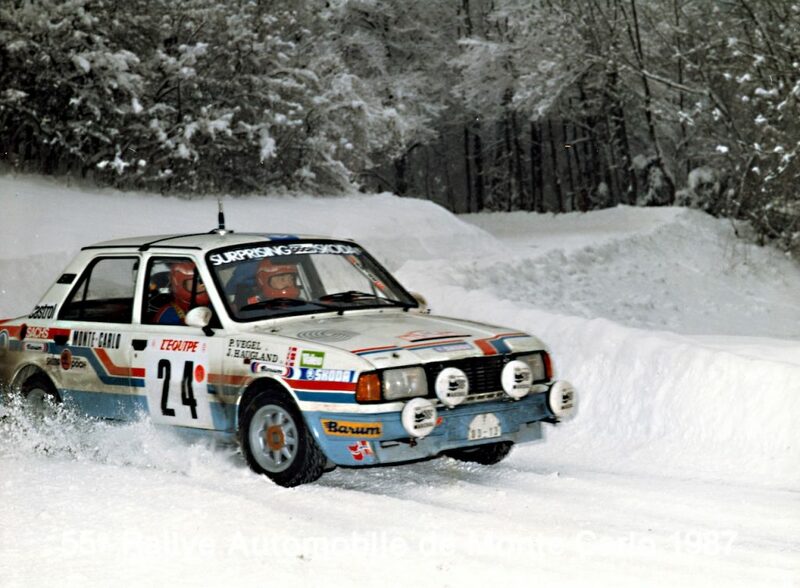 There are also two Italian drivers heading north to compete in the Rally Sweden. Umberto Scandola and co-driver Andrea Gaspari will be driving for the S.A. Motorsport Italia team and they are registered for WRC2. 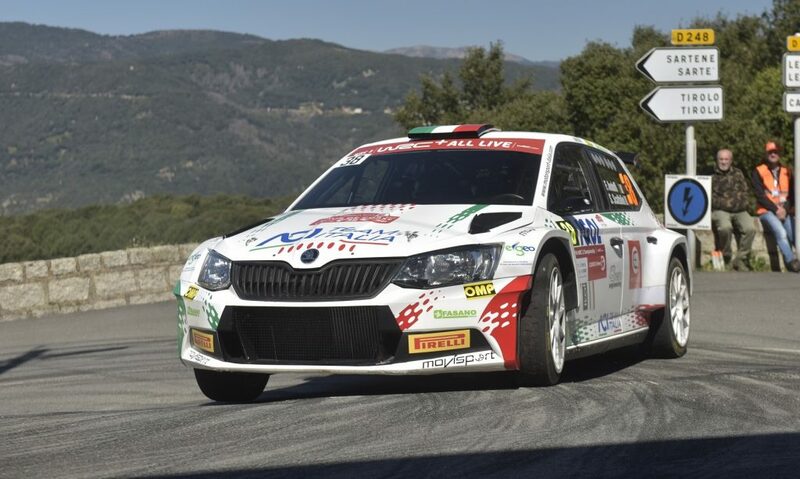 Scandola has been driving FABIA S2000 and FABIA R5 cars since 2012 and was the Italian Rally Champion in 2013. This will be his third WRC event. Meanwhile, Luca Hoelbling and co-driver Mauro Grassi will be driving only in the RC2 class (not registered for WRC2). This will be Hoelbling's fourth drive at this event, but he has not taken part since 2008. In addition, there will also be no shortage of local crews competing in FABIA R5s too. Mattias Adielsson / Andreas Johansson and Lars Stugemo / Kalle Lexe will be competing in the WRC2 standings. And there will be four more driving in the RC2 class. They are Mattias Jirvelius / Erik Gustavsson, Kjell Sandberg / Göran Lönnmark, Fredrik Alsdal / Emil Nilsson and Joakim Roman / Madelene Buskas. 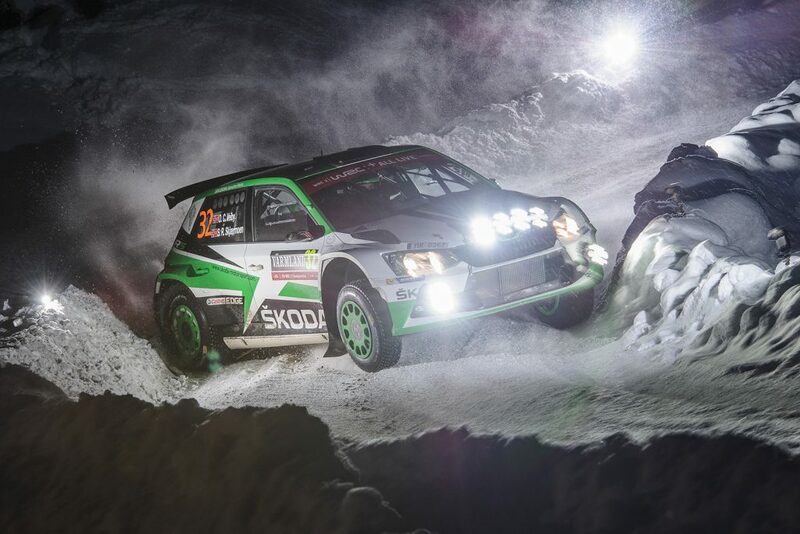 The very best wishes of the whole ŠKODA Motorsport team go out to all the FABIA R5 drivers taking part in this year’s Rally Sweden.